A new world-first study has found young people who regularly use sunscreen could reduce their risk of developing melanoma by up to 40%. The team looked at data on sunscreen use collected from interviews with 603 melanoma patients and 1088 control participants. [post_ads]The results showed that regularly using sunscreen in childhood and adulthood was significantly associated with a decreased risk of melanoma among young adults age 18 to 40, with the risk reduced by 35 to 40% for regular sunscreen users compared to those who rarely used it. 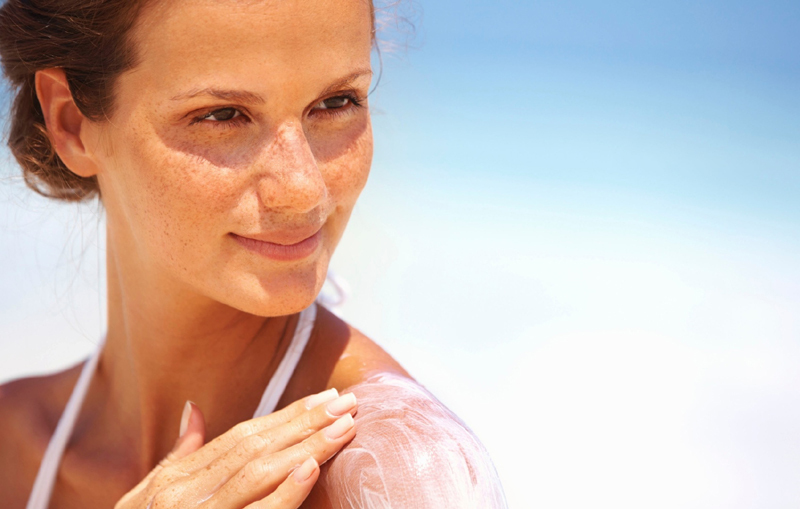 “Despite sunscreen being widely available and recommended for sun protection, optimizing the use of sunscreens remains a challenge and controversies continue to surround its use,” commented lead researcher Associate Professor Anne Cust. Melanoma is the most common cancer diagnosed in Australian men aged 25 to 49 years and the second most common cancer in women aged 25 to 49 years, after breast cancer.